HTC One available for pre-order on Sprint | Android Blast! Sprint is taking pre-orders for the HTC One starting today. AT&T started taking pre-orders for the flagship Android device yesterday. The HTC One retails for $199 with a new 2-year contract, of course. The phone will ship on April 19. 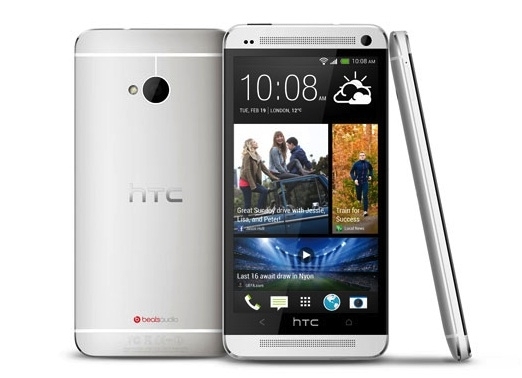 So far Verizon has announced no plans to carry the HTC One so if you want one, you'll have to go with Sprint or AT&T.